Position: Denggle > News Home > Lighting Tips > How to Choose the Quality of Studio Flat Light? 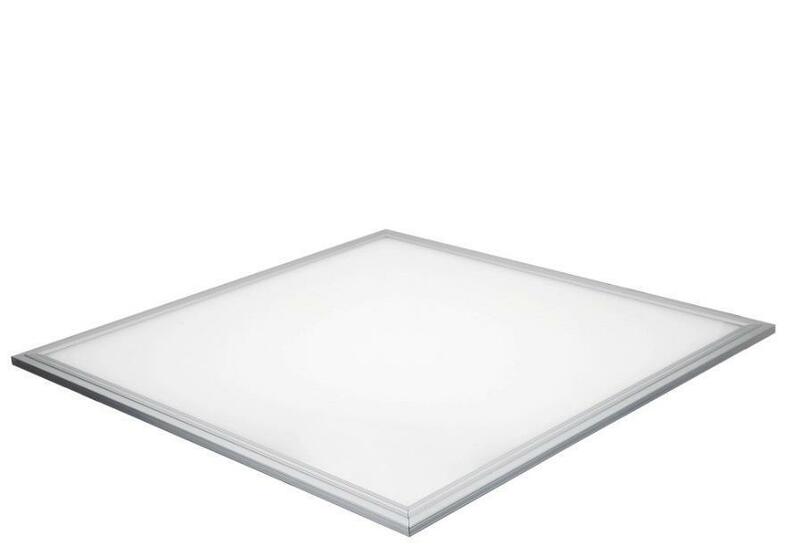 How to Choose the Quality of Studio Flat Light? In some studios, some large-scale flat-panel lamps are used. The lamps are mainly called studio flat-panel lamps. They are very energy-efficient in actual use, and have high brightness and long life. In addition, it is very thin, so it can bring better use effect. 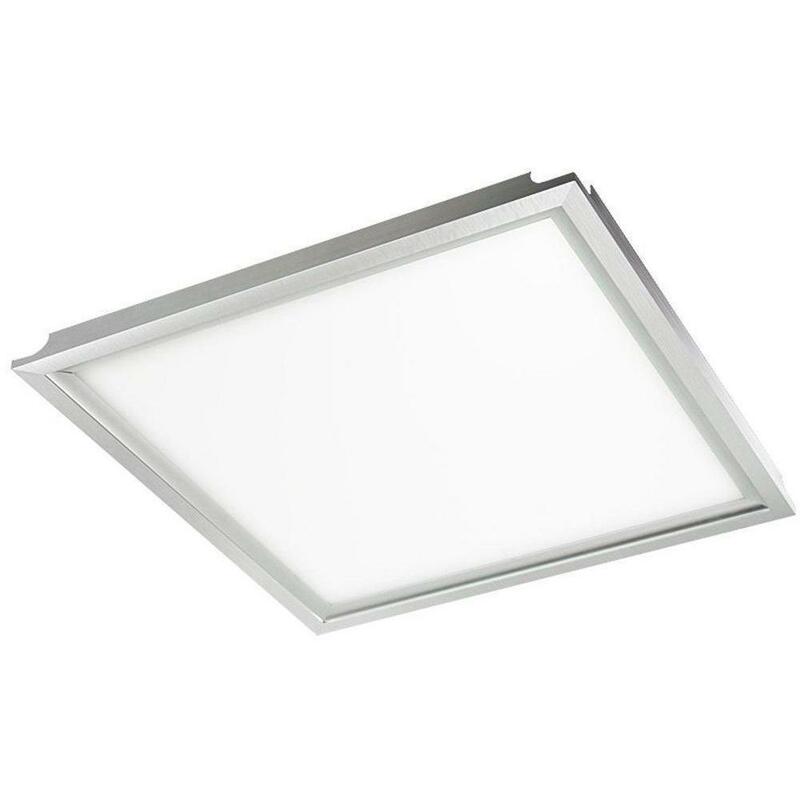 Since the studio panel light appeared in the market, it has been loved and favored by many people. But now there are a lot of manufacturers selling studio flat lamps, or production, but not all manufacturers can guarantee the quality of the products, which means that consumers need to consider many problems when making selections. When the studio flat lamp is purchased, you need to look at the material itself, because it will directly affect the service life of this product. If it is some high-quality flat lamp, the part of the fuselage will be anti-oxidized by aluminum alloy. The material, especially in the trend of the environment, can also be used normally, but if it is some inferior flat light, it may need to be made of some iron materials, including in some humid environments, it is likely Some leakage occurs, which affects the life. This kind of studio flat light is also taken into consideration when considering the material of a photo, or a place where the outermost layer is inverted, because the lighting piece itself will contain some diffusing plates, some light guide plates and reflective films, etc. Etc, so the material will have some common acrylic materials. The other is the part of the drive power, which belongs to this luminaire. This is an important and very core part. For such a situation, it needs more to figure out, and it will help you more.